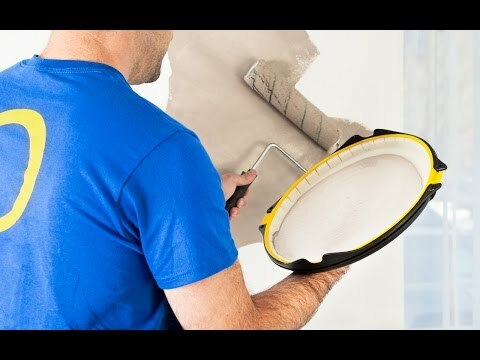 Extra tray liners for your Paint2It (sold separately), great for changing colors quickly. 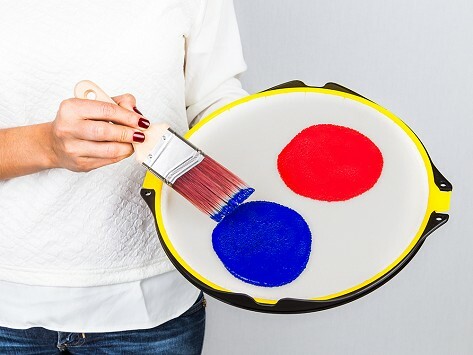 The Paint2It is an anti-gravity paint tray lets you paint with less hassle and mess. It’s like a palette you hold on your hand, with a unique fabric liner that holds paint in and won’t spill it, even upside down.